Across the world, work spaces, maker spaces, incubators, and accelerators are opening, expanding, and making an impact on their communities, and beyond. Entrepreneurs who’ve overcome the proof-of-concept phase of their startups want to take their businesses to the next level. Within the entrepreneurship ecosystem, “scaleup” challenges differ from startup challenges and demand unique solutions. The Endeavor Miami group is one scaleup accelerator that is overcoming those challenges and having an impact on both their community and the broader world. 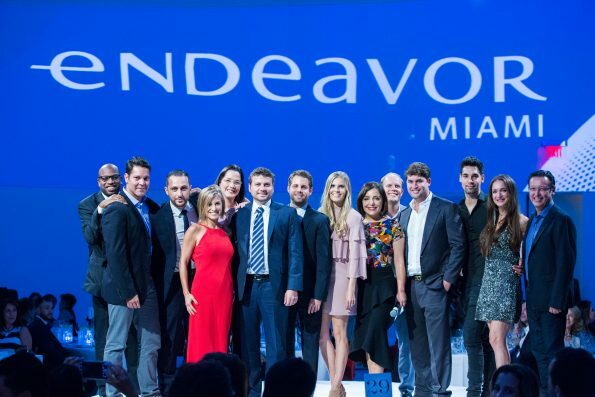 Endeavor Miami was the first US office of the Endeavor Global organization of worldwide scaleup accelerators. They identify and support high impact startups that need access to customers, mentors, training, and capital. Endeavor Miami is uniquely positioned to bridge the US to Latin America, which gives them the potential for a far-reaching impact. Endeavor Miami is also uniquely challenged in that Miami is a leading startup creator yet falls behind in their scaled business growth. See the insightful Kauffman report. All communities and their startups face the scaleup challenge. Startups struggle to establish their value proposition, create and launch their pilots, and get first customers. But once they have some market acceptance, they face an even greater challenge. They must scale their businesses. Customer, staff, and operation growth present new challenges and require even greater amounts of capital. But not every startup has exponential scalability. 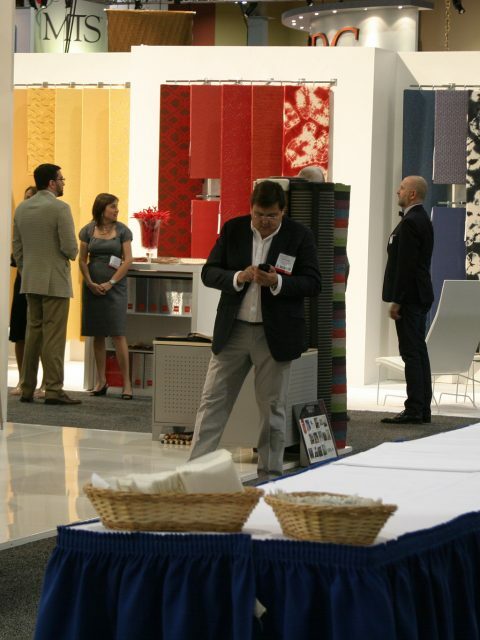 All product industries are different and meet the needs of differing markets. For acceptance at Endeavor Miami, scalable businesses don’t have to be technology companies. Examples in the Endeavor Miami group of 16 companies include restaurant, fashion, food, and education companies in addition to innovative technology companies. Technology guru and thought leader Salim Ismail, a strong Endeavor Miami supporter and recent honoree, stresses that scalable and even exponential growth companies are not limited to the technology arena. Yet all can have a significant impact on our quality of life. Endeavor Miami follows a rigorous selection process to identify the candidates with market potential. They keenly focus on the leadership potential of the entrepreneurs. According to Endeavor Miami Managing Director Laura Maydon, the selected Entrepreneurs are leaders with a clear vision of their company’s potential, a broad skill set to lead, and a commitment to give back to the ecosystem. The business models not only have to have the potential to scale, they also need to have demonstrated product acceptance, be post-revenue, be innovative within their space, and meet timing criteria for broad market acceptance. The strength of the Endeavor Miami program lies in its high quality advisor and mentor network that provides critical links to customer markets for the Entreprenueurs. Entrepreneurs can tap these networks with a simple phone call. Bootcamps and workshops bring together high-level corporate, government, and university leaders for inspiration, advice, and training. Two of the many success stories from the Endeavor Miami Entrepreneurs group are Kairos, and Wyncode. Kairos is a facial recognition and artificial intelligence company serving enterprise customers with innovative marketing and customer engagement solutions. Led by former Apple project manager Brian Brackeen, Kairos set up an Endeavor-facilitated advisory board. The Endeavor network provided Brian access to several high-quality enterprise connections. The Endeavor connections catapulted Kairos’ customer reach. A key impact metric for Kairos is the number of faces processed. The Kairos expanded customer base has grown their processed faces from 40 thousand per month to 50 million per month over less than a year, significantly due to Endeavor-provided connections. As another example, Wyncode is a coding and business education and talent management company, with success in training and finding employment for more than 450 programmers. Led by CEO Johanna Mikkola and Co-founder Juha Mikkola, Wyncode has utilized the Endeavor Miami mentors and advisors for access to markets and capital. The Endeavor network contributed significantly in advising Wyncode in how to execute its recent capital raise. Wyncode has succeeded as a code training provider not only with high-quality instruction, but with a phenomenal placement record. It provides graduates with connections to local enterprises seeking technical talent. Wyncode is also its own de-facto business incubator, as its graduates use their new talents to build their own startups. Wyncode has experienced a 473% growth in revenue since becoming an Endeavor company in 2014. From both Brackeen at Kairos and the Mikkolas at Wyncode, their advice to other entrepreneurs is the same. Scaling up often requires help from community and mentor group networks. Don’t be afraid to seek out and ask for help and advice from mentors. But also be keen to filter that advice since it is not all “good” advice. Endeavor Miami is one of the 60 global Endeavor groups helping scaleups reach their growth goals. It serves as a model demonstrating how networking and community are key catalysts for transforming startups to scaleups and transforming local economies. 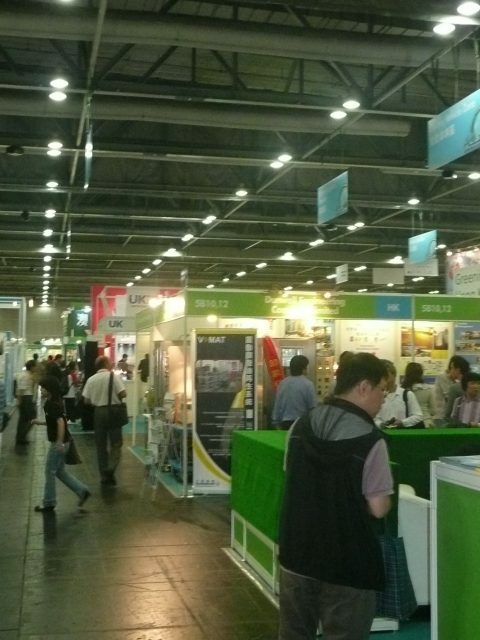 It’s also just part of the global entrepreneurship movement. Support groups like Endeavor strengthen the movement, fostering innovation, economic growth and opportunity in local communities across the world. Phillip Hofmann	Capital Raising 0 Com. Managing Director of The Startup Magazine. Should Startups Use a Controversial Marketing Campaign? 19.04.2019, by Guest Contributor 0 com. 18.04.2019, by Guest Contributor 0 com. 17.04.2019, by Guest Contributor 0 com.